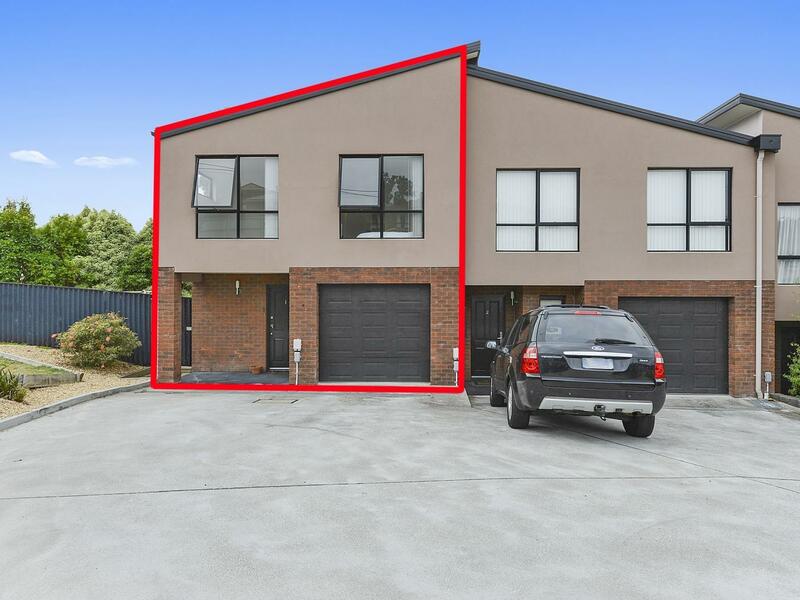 This is a house in Glenorchy, 7010 with 3 bedrooms and 2 bathrooms. According to our data, this was last sold for $316,000 in June 2017. Thinking of selling 1/4 Nagle Place, Glenorchy? Get a Free in-depth market appraisal from a realestateview.com.au partner agency. Find out more about this part of town and the households in it. The demographics on this page relate to the zone on the map and may help you get a feel for how you and this address compare to everyone in Glenorchy and this pocket. With so many children and teenagers near 1/4 Nagle Place, you'd assume this part of town is popular with large families. This seems to be a strong family zone.